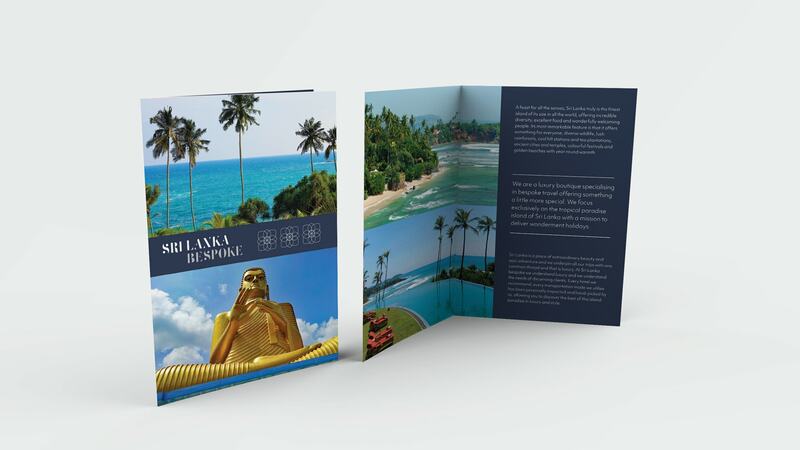 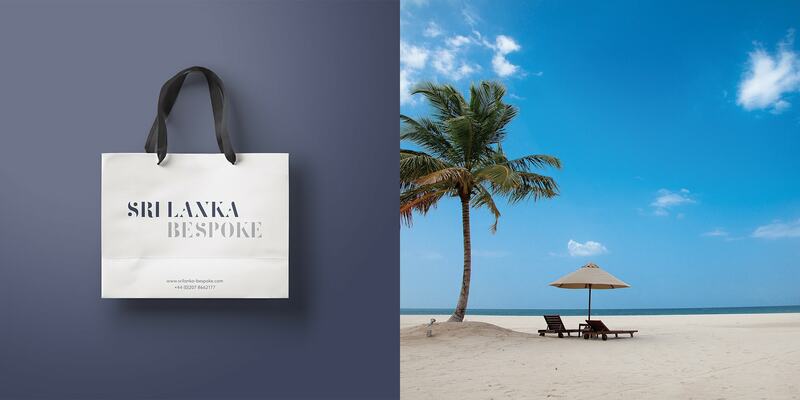 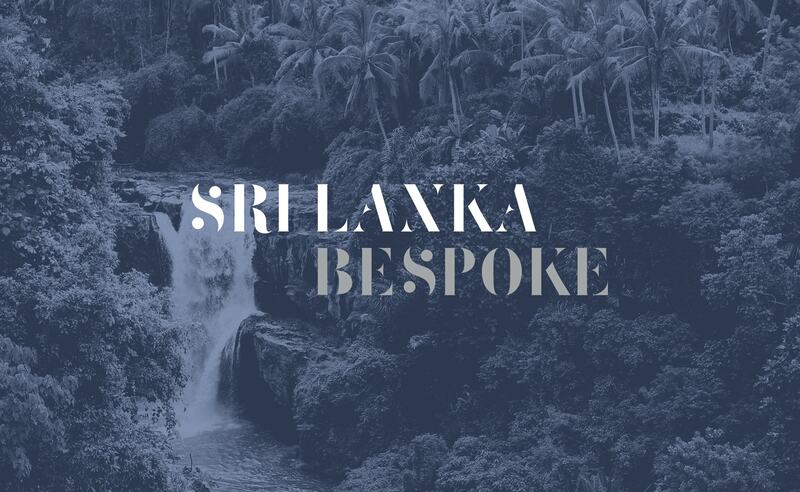 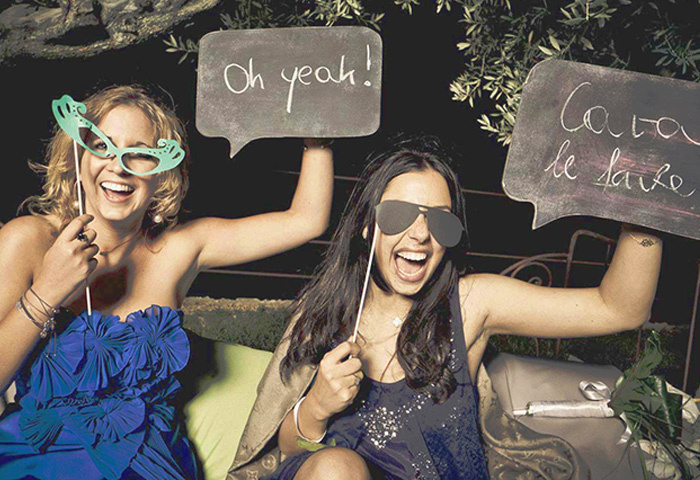 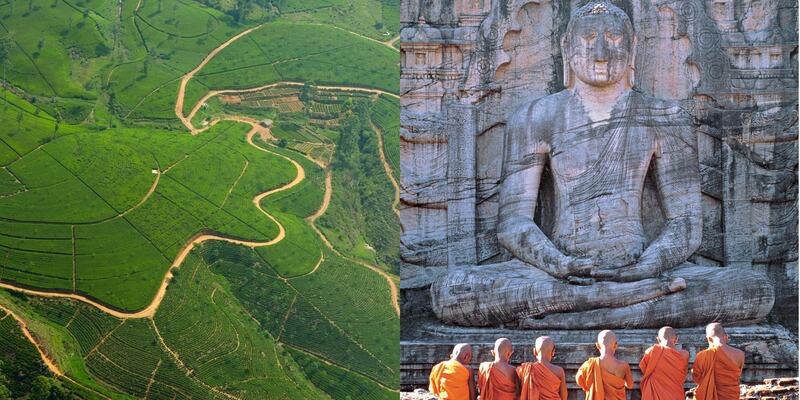 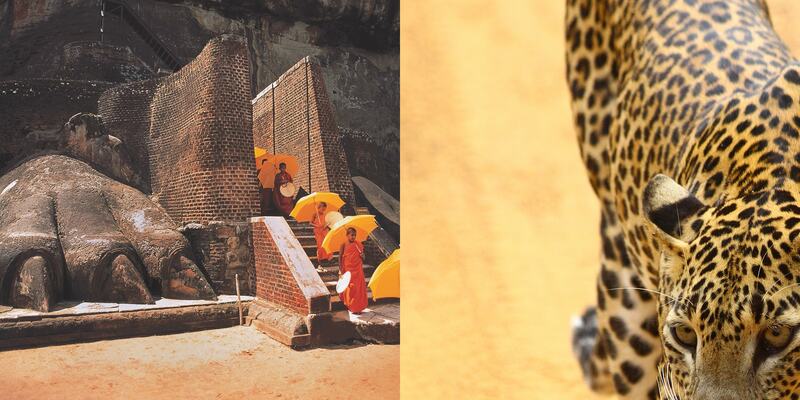 Sri Lanka Bespoke is a luxury tailored travel agency specialising in the paradise island of Sri Lanka. 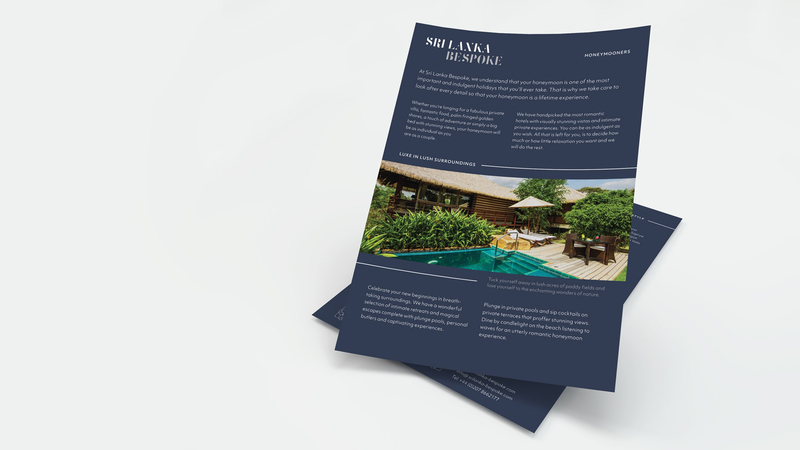 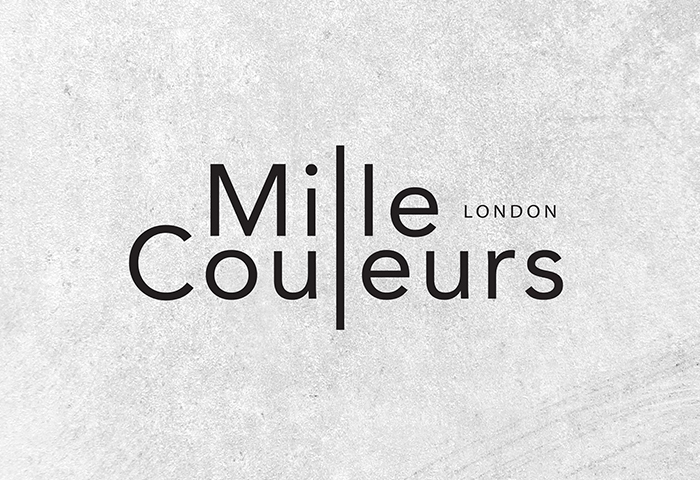 I was asked to help create a logo design, brand identity, responsive website and marketing literature for their launch in October 2017. 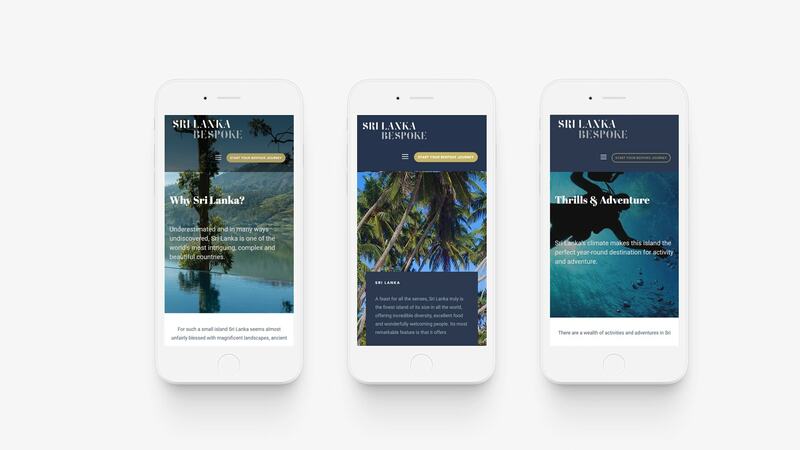 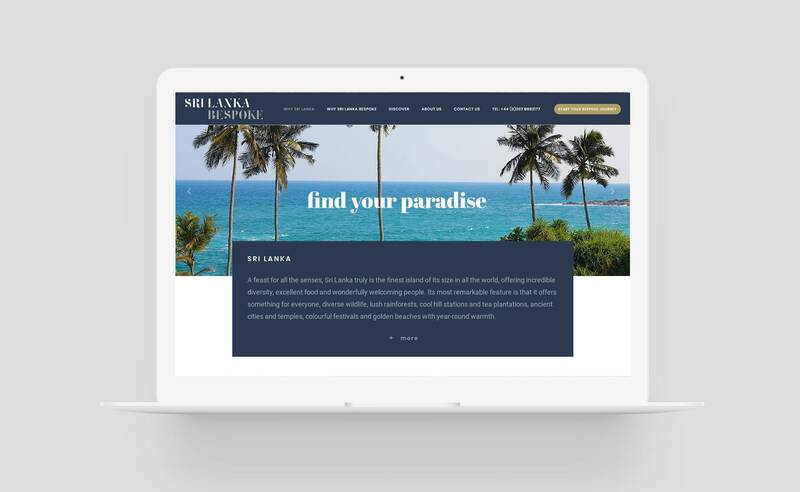 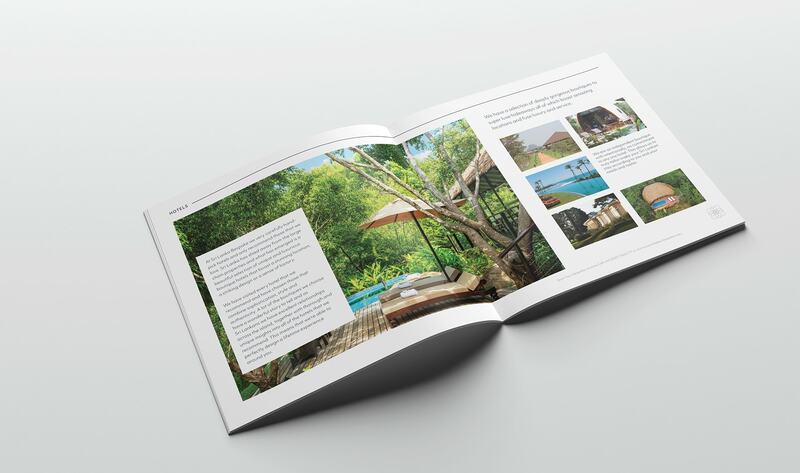 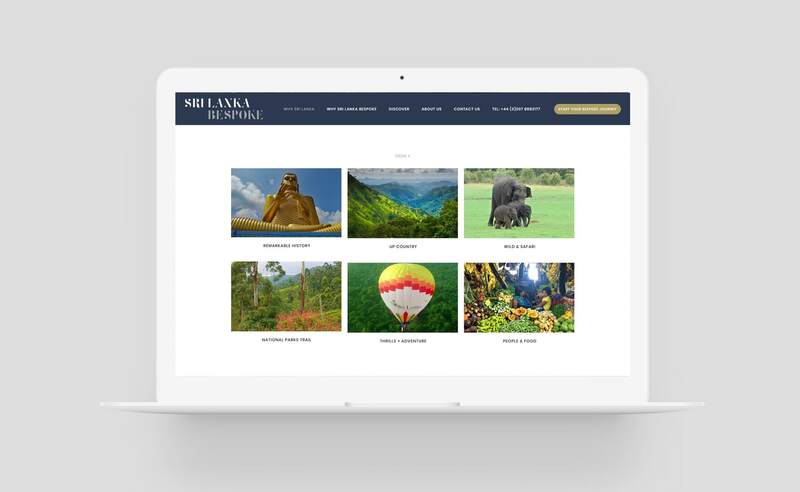 We created a simple, understated identity and colour palette which allowed the diverse and colourful Sri Lankan imagery to take center stage. 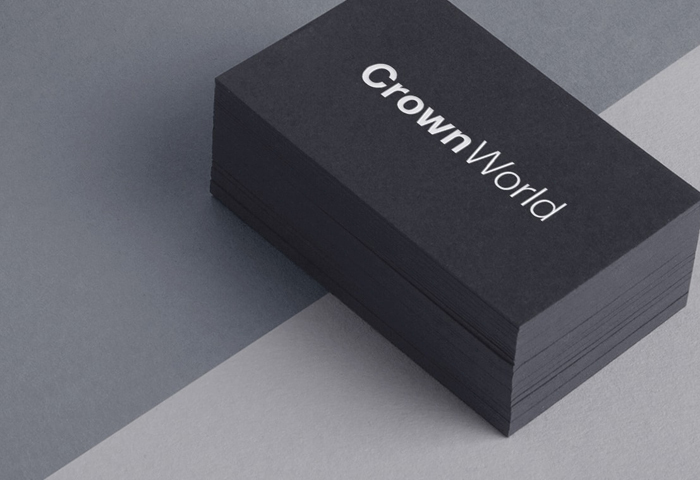 In order to add detail to the logo design, we used silver foil for the heavyweight luxury business cards. 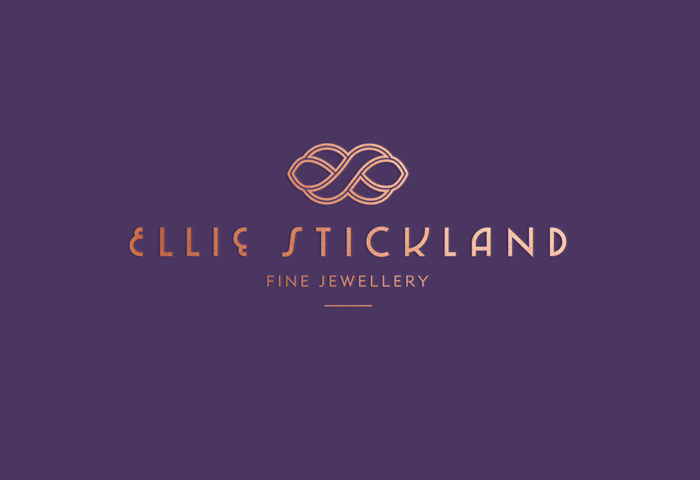 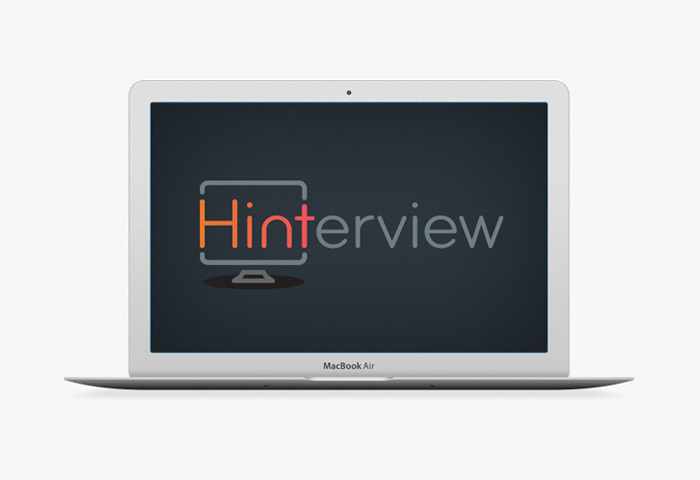 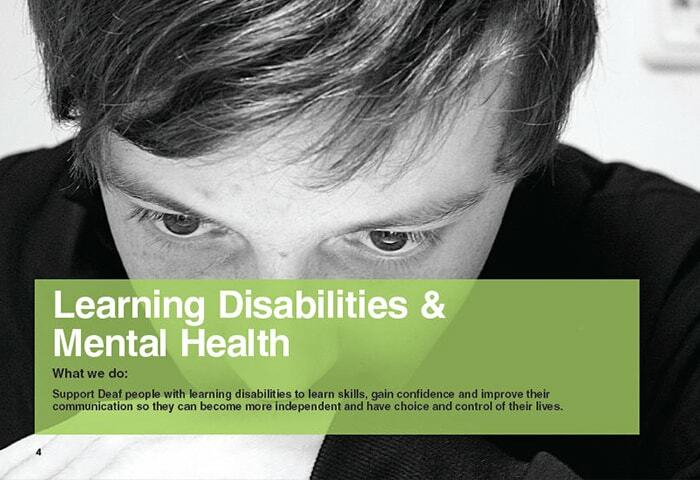 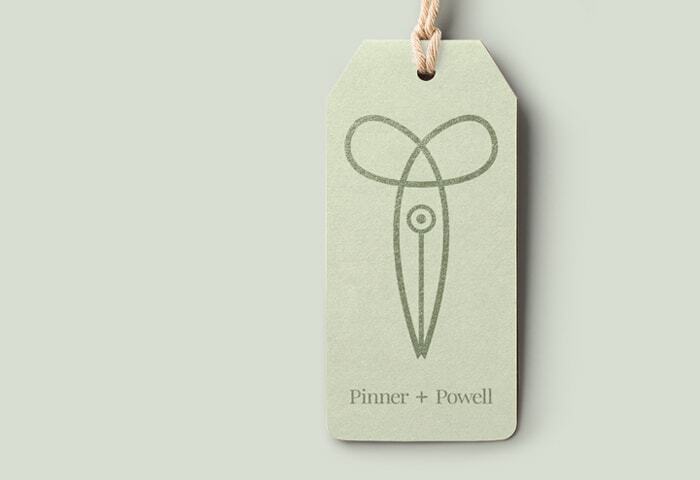 Key design elements; Logo design. 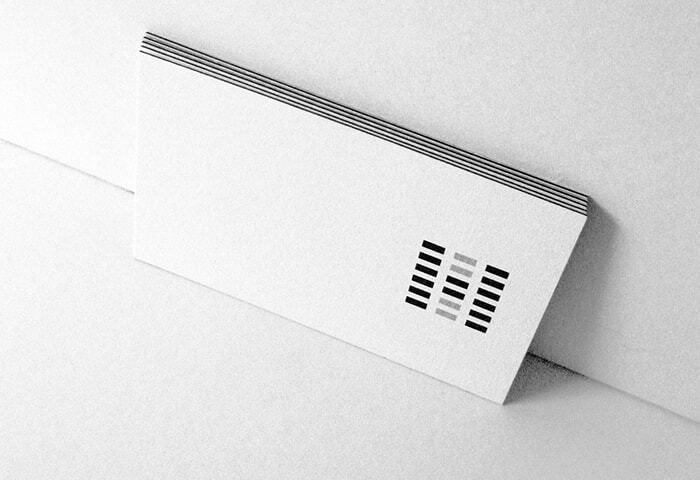 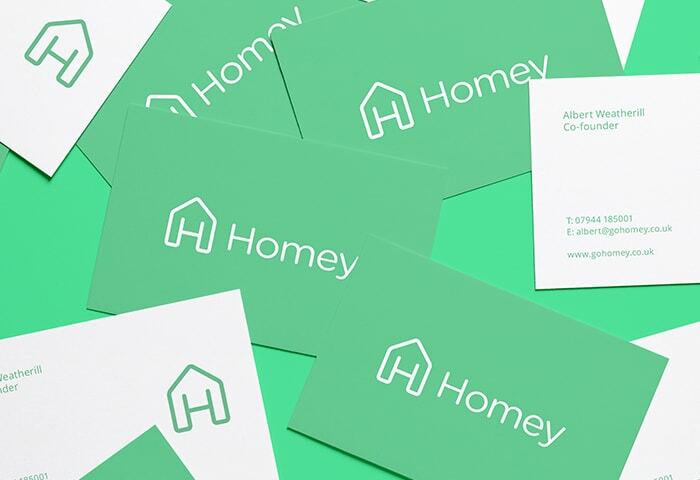 Identity design. 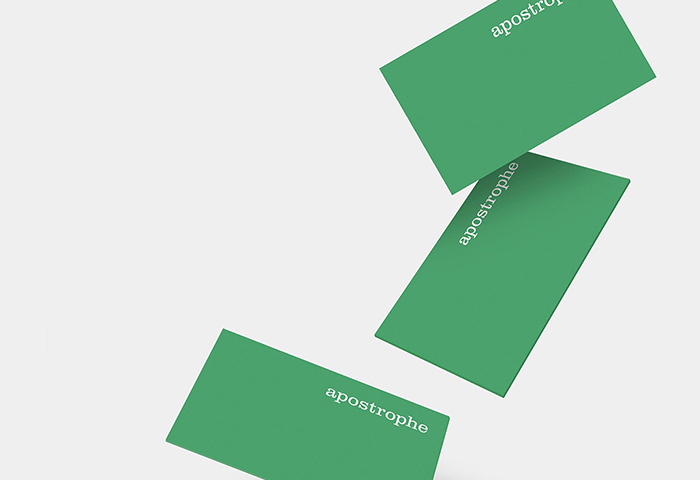 Stationery design. 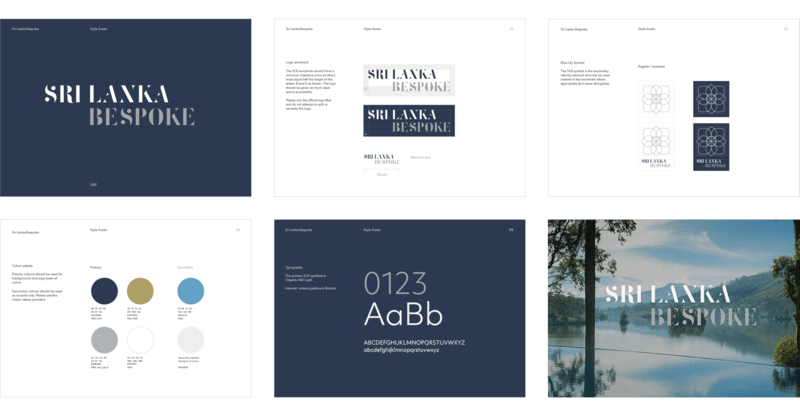 Brand guideline document. 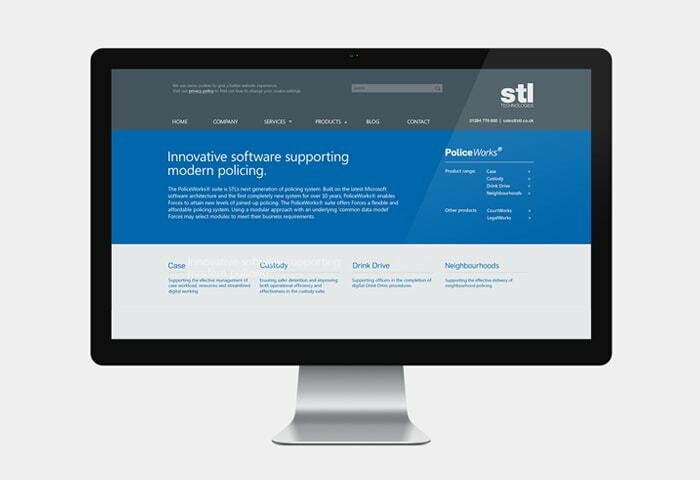 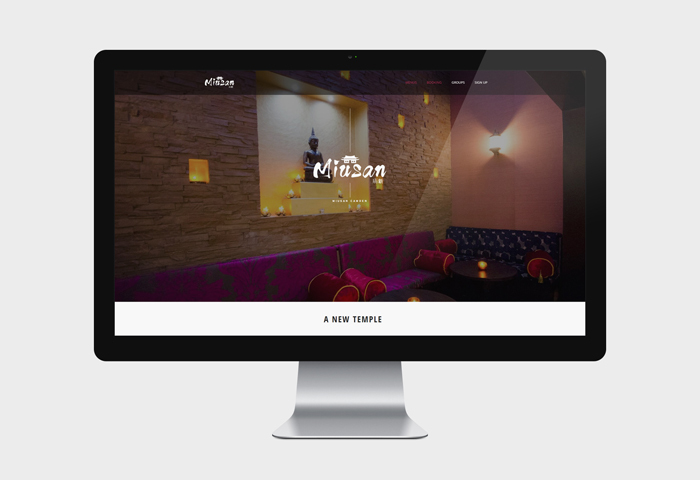 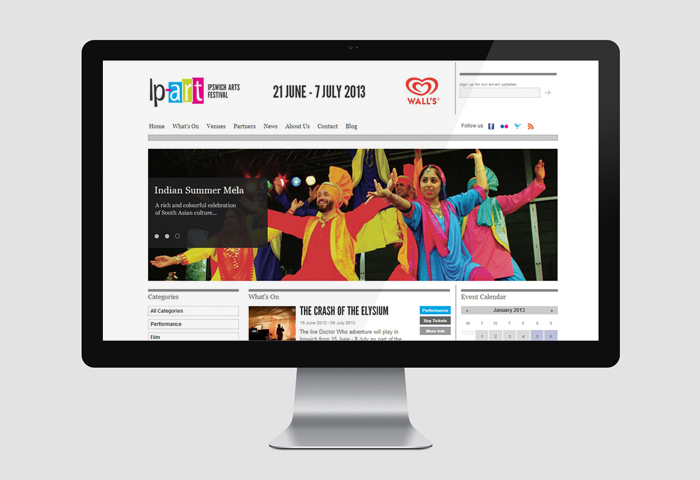 Responsive mobile website design. 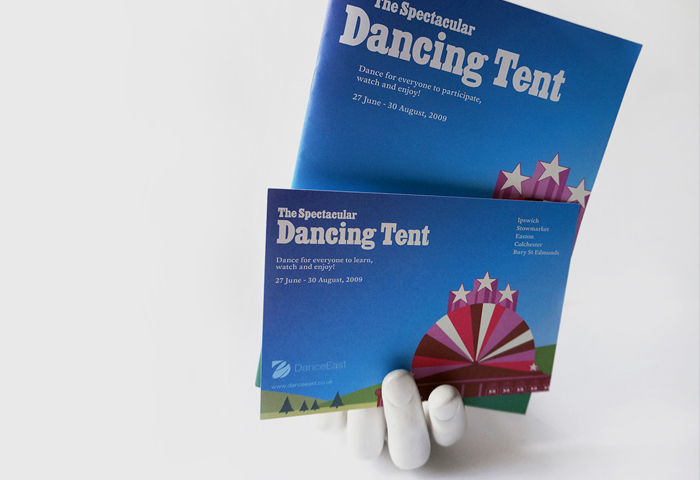 Exhibition stand and promotional literature.